When you plan to check out a new hotel or destination, why browse through a boring printed brochure when you can see the property details in 3D? 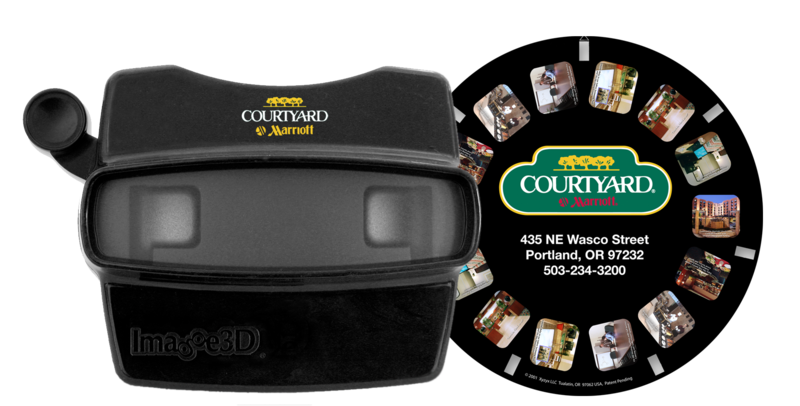 That’s the unique experience that Marriott Courtyard wanted to give to potential customers when general manager Stuart Hurst contacted Image3D. Drawing attention to amenities and differentiating themselves away from competitors was the main goal that Hurst had and he needed an immediate boost to the hotel’s revenue. “Our new sales and marketing campaign has helped us get 5-6 new corporate accounts for 250 to 450 room nights per year with an average room rate of $95. We realize this is a long-term investment, which gives us an edge, which we’ll continue to use” Hurst explained. By showing the hotel’s unique amenities, including the interior and exterior features, the hotel was able to show potential customers a new experience in a new way. 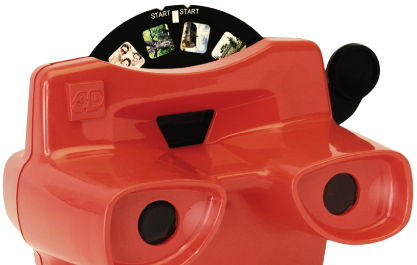 Over 500 products were created using original 3D Photography, a cover letter and the custom reel sharing the hotel’s story. The entire project took place in about 4 weeks and drove over 800% ROI.